Over the years video games have changed a lot but the most important thing that’s changed is how we interact with the game. We’re not talking about advancements in controllers, and we’re not talking about online gaming either but the community aspect that’s sprouted up thanks to the web. The following Community manager tips for beginners are necessary because Community Managers need to keep up with advancements in video gaming. These have been around since the internet began. We humans are pretty quick to adapt to changes and so we ceased the opportunity to get online and get in touch with one another. Chat rooms, forums and bulletin boards are a great source of information on a game but they need to be managed or they can become a unproductive for the users. What is community management exactly? The need for someone to review the forums, chats and bulletin boards is pretty obvious to anyone who’s come across unsavoury comments, but that’s not all that the community manager has to do. The job is there to make sure that the community’s comments remain productive and keep doing what the forum was designed to do – namely to help players who have questions that they need answered. 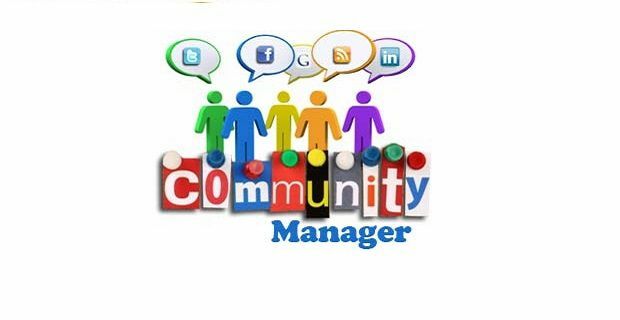 A community manager isn’t a guy who deals with Facebook, Twitter accounts and other social media. That’s best left to marketing managers who know how to connect with a particular target group. When you understand what the role is about, you understand what you need to do. This is a long term job that’s designed to keep users coming back to the site. You have to be a “content inspirer” who’s willing to build tight, interlinking relationships with users who share your fate and purpose. To put it into a short sentence: you are a member of the online community too. If you think about what that entails, you’ll understand the stance you have to take. So you’ve developed the right mind set for the job, what do you need to know? This is a really broad role that calls for someone to be a gaming expert who can be player focused. You’ll need leadership skills too which go hand in hand with the ability to speak to players of all levels. Ultimately, understanding the game is a major part of understanding the players. This will also allow you to educate players in the game. Since you're interested in the role, why not check out our guide to free Community Manager courses.